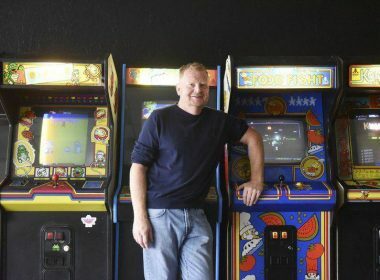 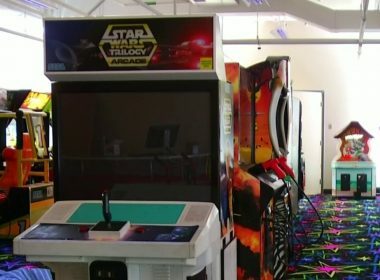 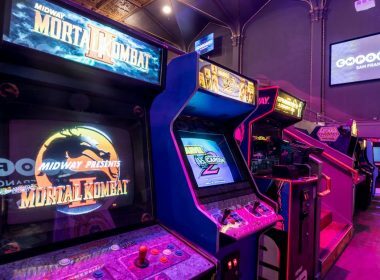 Video games aren’t a hobby for Dean Wenzel and his arcade, Eighty-Three Arcade, isn’t a normal arcade. 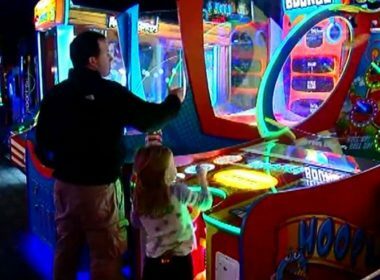 Calling all pinball wizards: Wednesday is National Video Game Day, and we here at NBC4 are going old school. 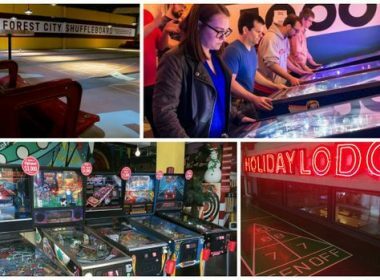 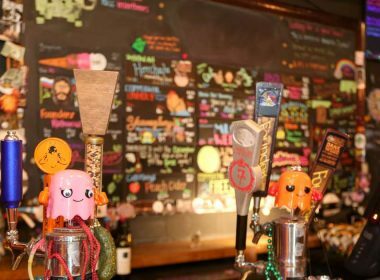 Whether you’re a pinball wizard, ruler of the shuffleboard court or board game conqueror, there’s a bar or café in Northeast Ohio where you’ll feel right at home.